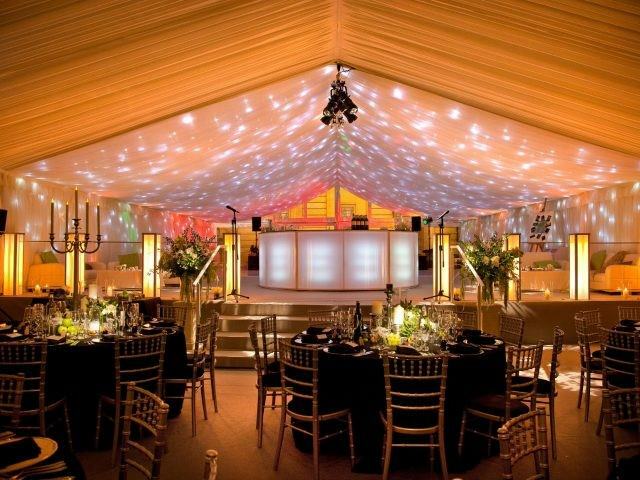 Our wedding marquee galleries are an ever evolving thing. 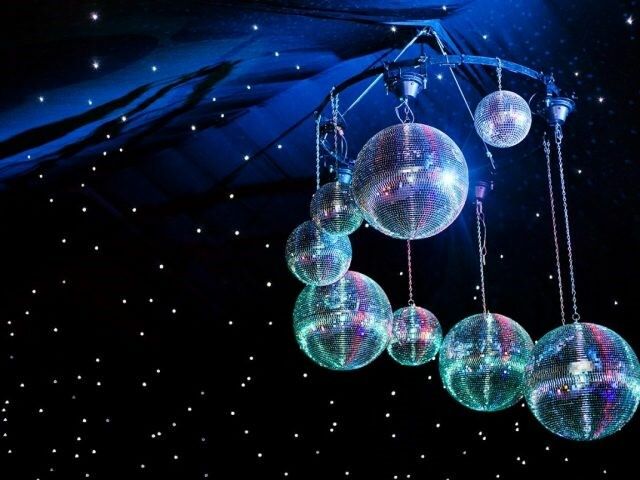 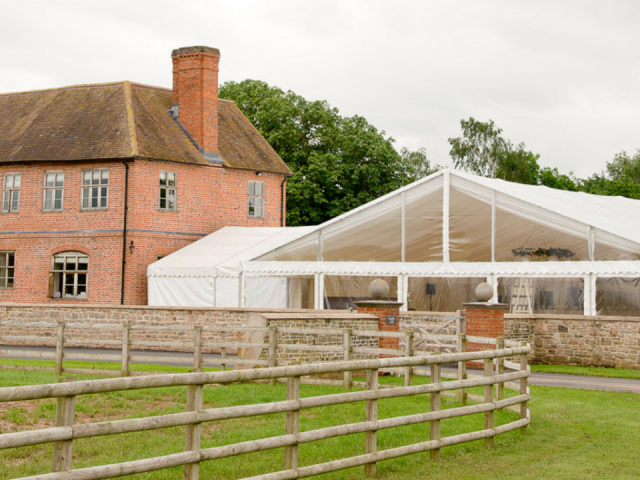 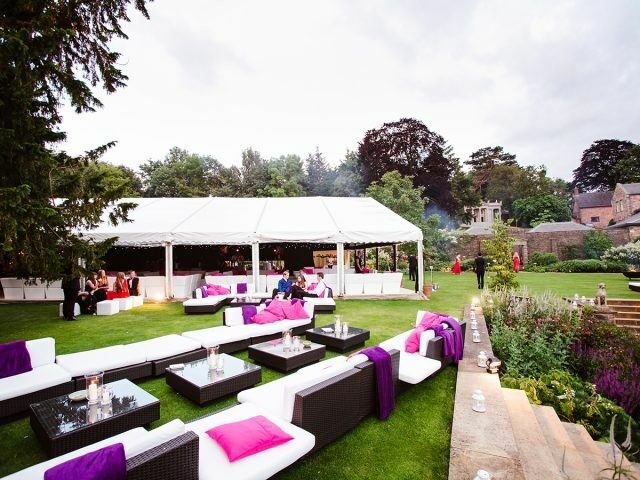 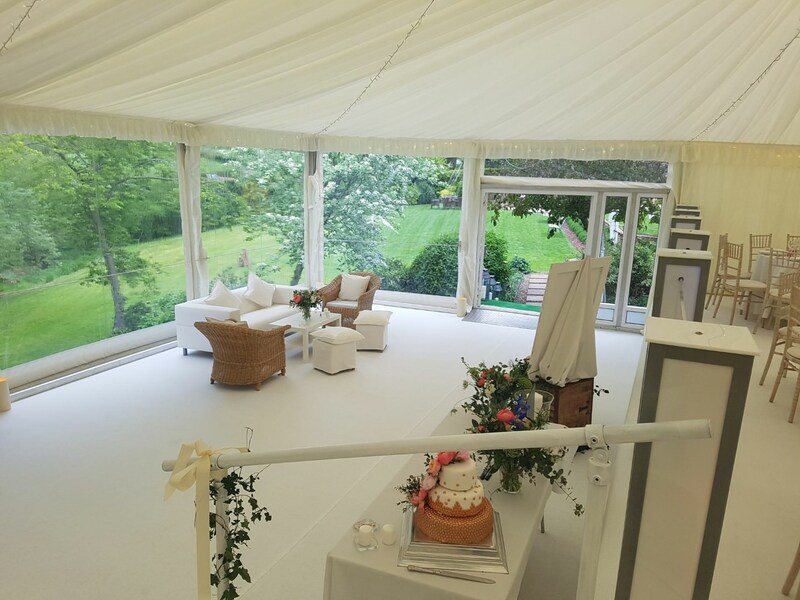 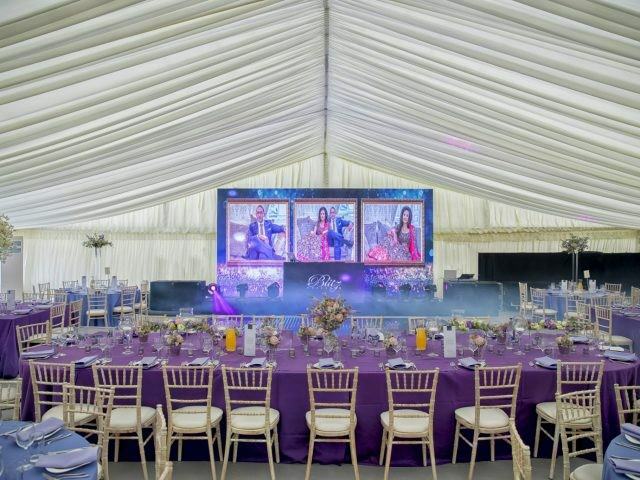 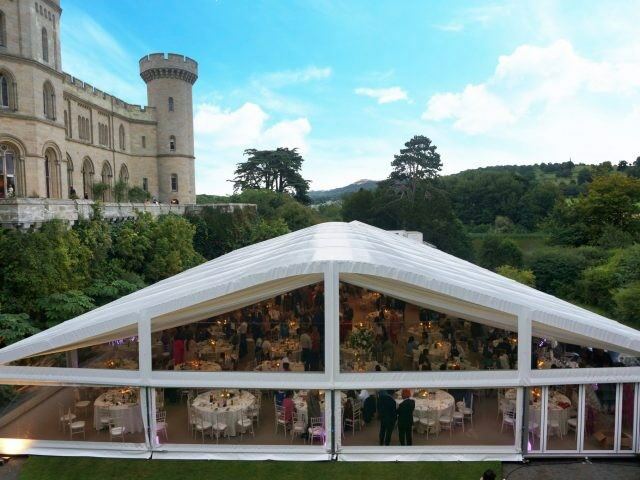 There is nothing that can inspire more than a set of beautiful pictures which reflect what we do, especially when it comes to wedding marquee hire. 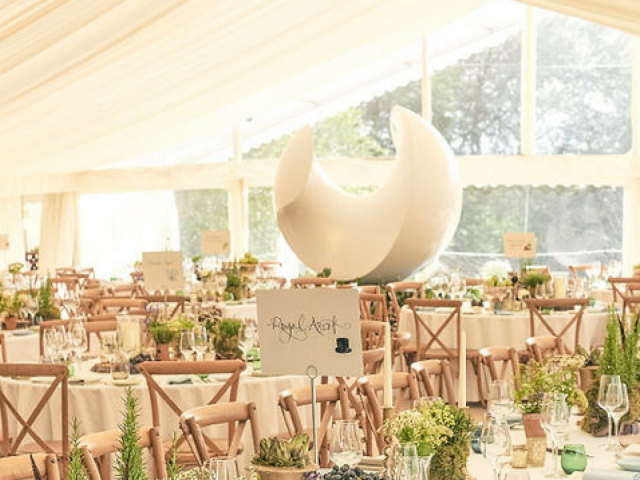  Here is a selection of some of our favourites, which can give you ideas, or enable you to see how your vision and ideas might work.